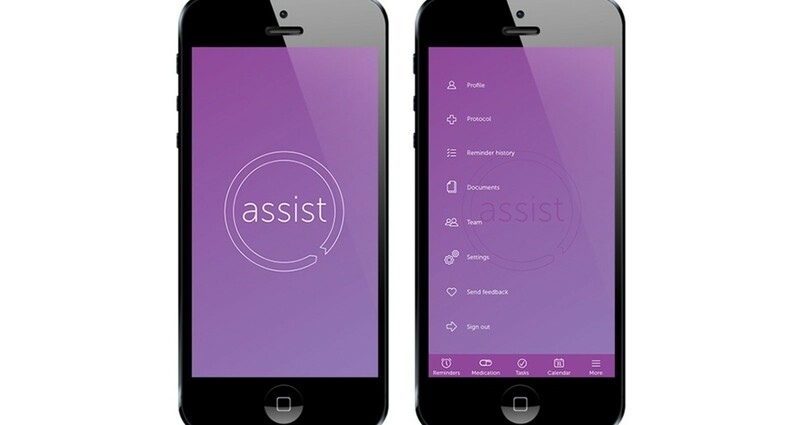 Assist is a web-based tool with mobile app functionality designed to provide medication and appointment scheduling information a cancer patient needs to progress through their treatment plan. A personal project, Assist was designed by myself and my sister in response to her son's cancer treatment (he's now almost five years cancer free). She found managing a full-time job, being a parent to 3 young children and dealing with the emotional trauma of having a child with pediatric cancer while trying to keep up and remember everything was next to impossible. Once he was cancer free we planned to address these challenges and develop an app to help families going through the same. 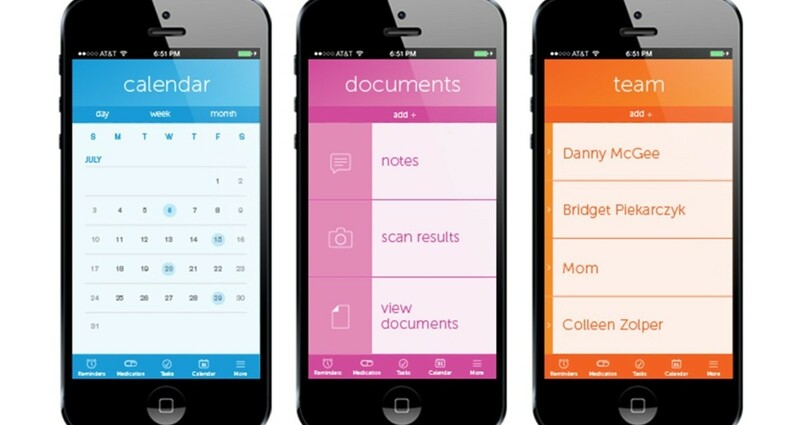 The biggest challenge was developing a user-flow that isn't cumbersome or difficult. The concept is simple, as I find most solutions tend to be. 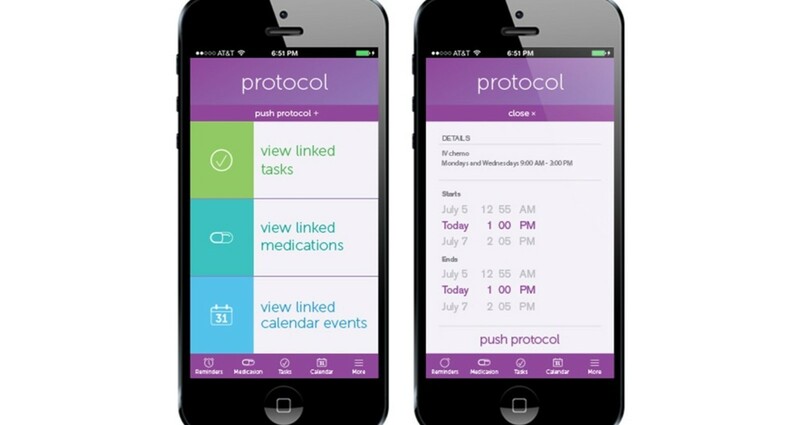 Each event or medication has the option to be set as a daily reminder and/or linked to protocol. 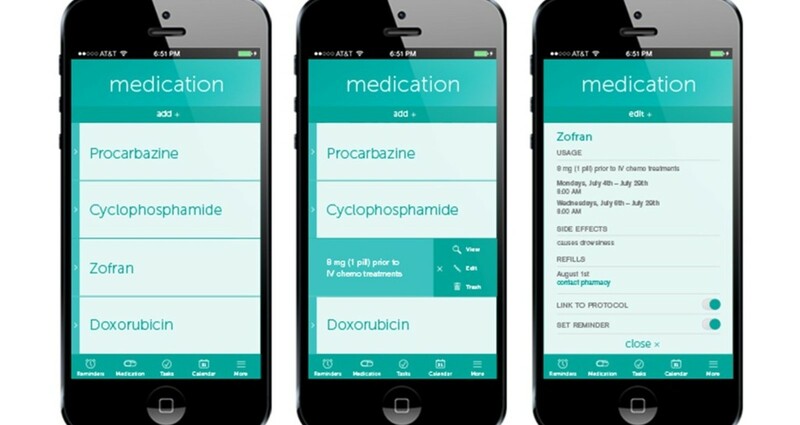 All treatment details are seamlessly integrated, so if chemo is pushed for 48 hours, every linked item automatically updates. 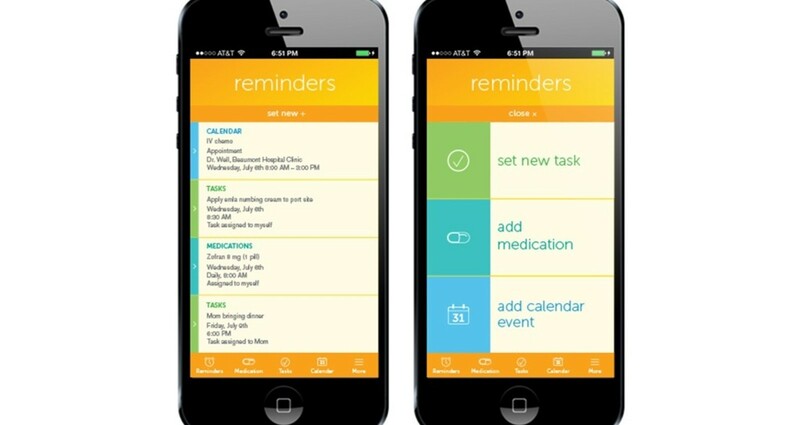 It’s currently in prototype as we search for a developer to build out a beta version.